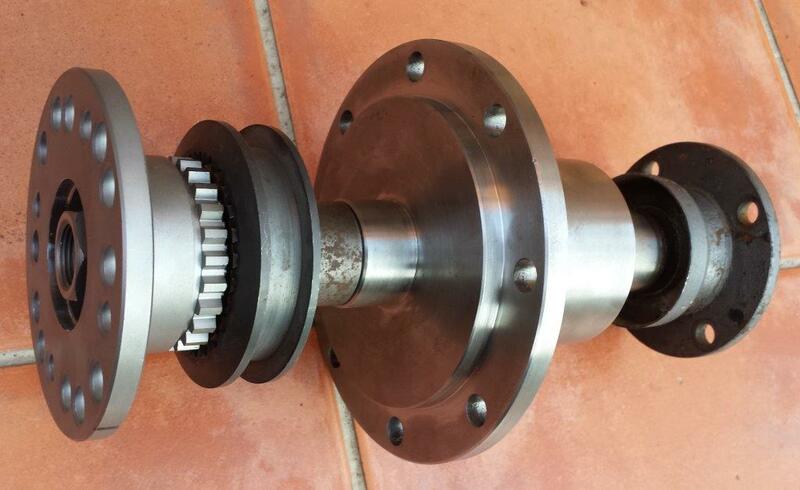 Z-Factor is very proud to unveil our replacement Gearbox Spool and Spline Shaft for the popular Camry 2.0 litre transverse gearbox used by many 4XTR competitors! The kit consists of a spool to replace the Camry differential and a spline shaft that runs through the internal splines in the spool. The spline shaft is made from 300M ultra strong steel while the spool is manufactured from EN19 Condition T high strength steel. 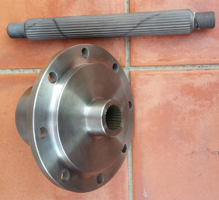 The spline shaft accepts Hilux flanges front and back. Oil seals are the standard Camry parts and can be replaced at your own discretion, preferably with genuine Toyota parts. 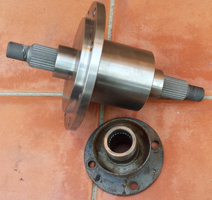 The photos show the basic components as well as what it looks like with a standard Hilux flange on one side and a Trail Tough disconnect imported by Ultimate Offroad on the other end. Barrie Drenth in his Team Ultimate 4x4 will use this setup for the first time at the Brits event on Saturday 23 August. We plan to manufacture 4 more units, contact us if you are interested. 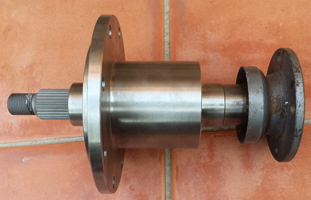 We sell the spline shaft and spool for only R4,000 per set thanks partly to my friend Andy Daws who brought in 4 off-cut pieces of 300M steel for free from England on his recent visit to Africa! 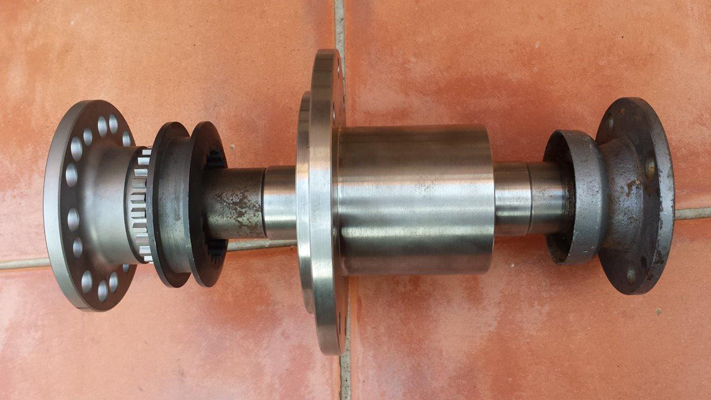 The parts are machined by our co-sponsors Bradbri Engineering in Boksburg. Heat treatment is done by Bohler Uddeholm. Contact Koos Zietsman on koos.ziets@gmail.com if you are interested to buy your set!